“Tsukiji” Market is a famous spot for tourists to see the Japanese fish culture such as vigorous trading in the inner market and the outer market for sushi restaurants and other shops for visitors. 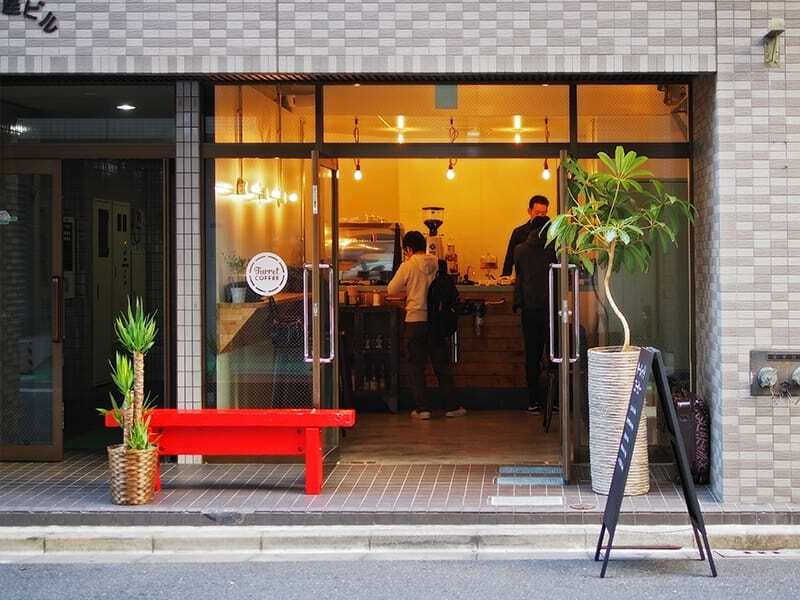 In this issue we recommend cafés where you can make a pause during your visit at “Tsukiji”. 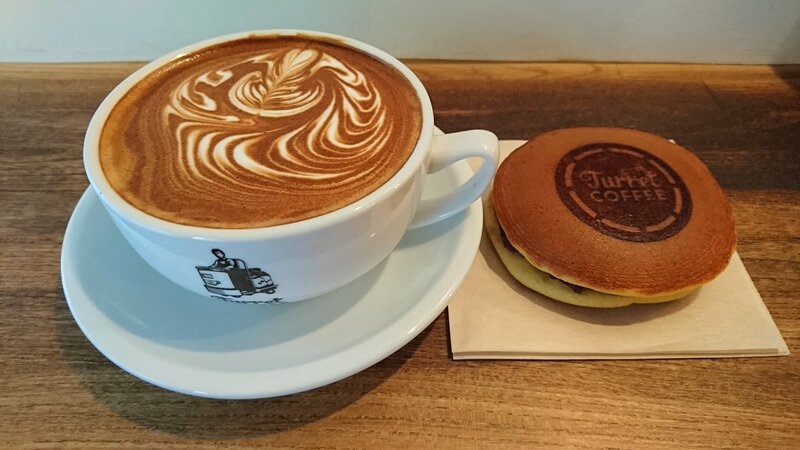 “Turret coffee”, a stylish café is located at one street off the main street. It serves “third wave coffee”. Turret, name of café means a small motorcar running in the market to carry goods. There is a turret displayed in the café. The café looks like a refurbished warehouse which reminds you of a factory. 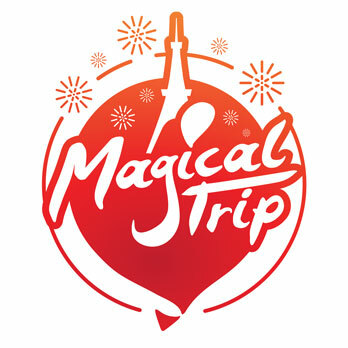 At the same time it has a combination of a factory and something Japanese such as Japanese tableware and “Tatami” area. The café is also very popular for coffee with very good quality. A fresh cup of coffee with a relaxing atmosphere here is a must. Why not make a pause at the famous café? “Dora-yaki” is a traditional Japanese pastry. Two pieces of small pancakes pasted together with “Anko” (sweet bean paste) in between. In Japan we eat it with tea but it is good to have it with coffee or café-latte as well. It’s cool to enjoy Japanese sweets at café, isn’t it? Enjoy espresso with a Japanese cup. It’s something special. Not only the espresso at “Turret Coffee” is very good, but also a cup used for this coffee is unique. 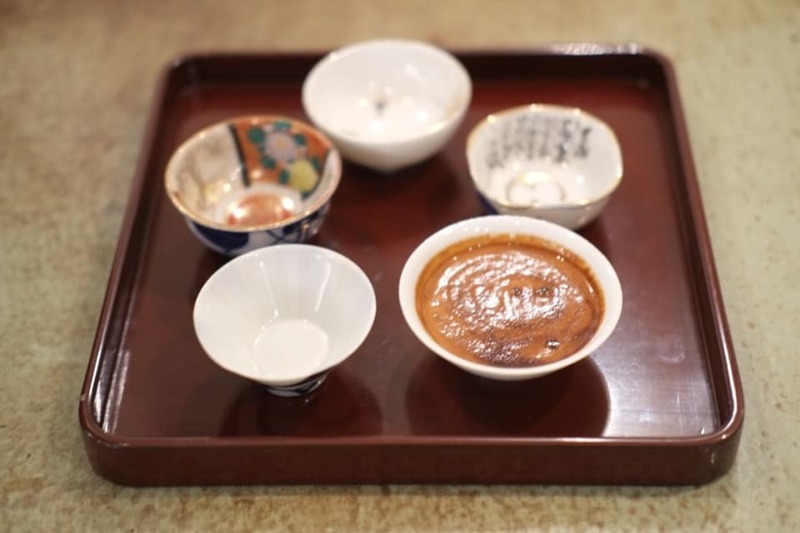 It is called “Ochoko” (a small cup) which is usually used for drinking “Sake” (Japanese rice wine). It is only in Japan you can experience espresso with “Ochoko”. Go for it!